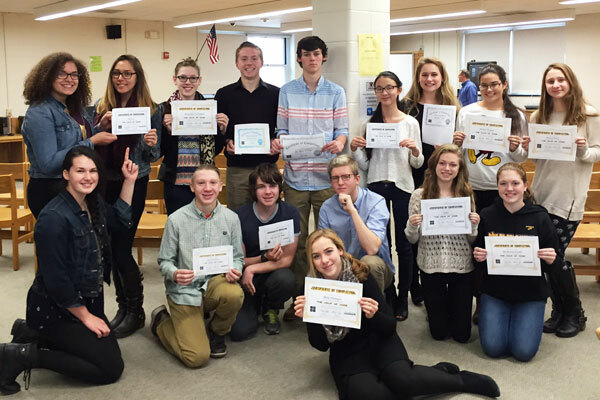 WVHS Science Research students completed an Hour of Code during Dec. 7-13 in celebration of Computer Science Education week. Students at the high school worked with Minecraft and Star Wars, and are completing a holiday card using Scratch. The Hour of Code is organized by Code.org, a public 501c3 non-profit dedicated to expanding participation in computer science by making it available in more schools, and increasing participation by women and underrepresented students of color.